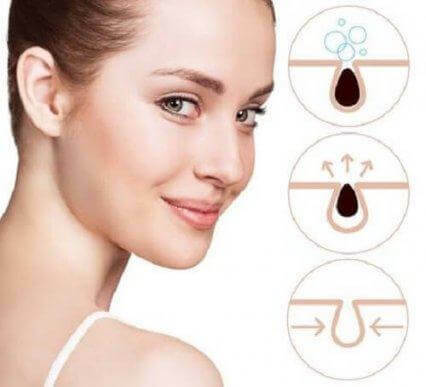 While being consistent is essential with this facial massage, results also depend on your skin type, so some people will notice changes before others. Many women are looking for ways to delay the onset of the signs of aging. Although it’s a biological process that everyone must undergo, there is a desire to avoid it and stay looking younger longer. For everyone’s peace of mind, it’s been shown that there are certain habits and treatments that help preserve the skin’s elasticity. Also, there are treatments to increase production of the substances that skin is made of. Using sun protection, having a diet that’s rich in antioxidants, and keeping a good beauty routine are some of the factors that will keep your skin in good condition. In addition to that, you can consider some facial products and techniques that will help you maintain firmness and a youthful appearance. The sooner you start practicing these kinds of measures, the more likely you will be to prevent wrinkles, blemishes, and imperfections. 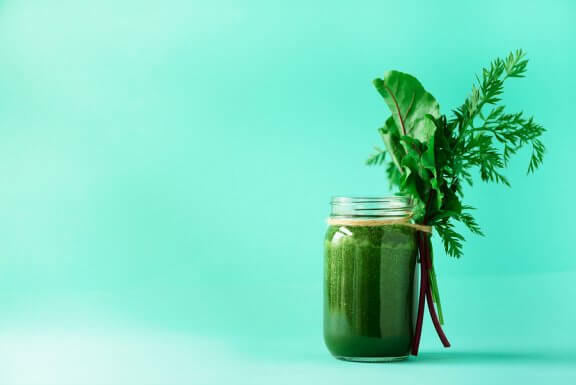 We know that many people can’t afford professional procedures, so today we want to share an inexpensive method to rejuvenate your skin that’s easy to perform. 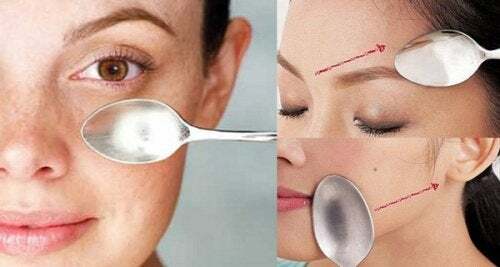 This is the spoon facial massage, which focuses on treating certain parts of the face to prevent the early signs of aging. This practice, recommended by the German makeup artist René Koch, has already become part of the beauty routine of thousands of women around the world. Find out more! What are the benefits of the spoon facial massage? The spoon massage is a natural therapy to restore firmness to the skin and make it glow. Most importantly, its main advantage is that you can do it at home and it doesn’t require any investment. How do you perform the spoon massage? The spoon facial massage is very easy to do and usually doesn’t take more than 10 minutes a day. The earliest results will be seen after about 12 days of regular use, although this depends on your skin type. First of all, disinfect the spoons in a little rubbing alcohol and soak them in a glass of water with ice. 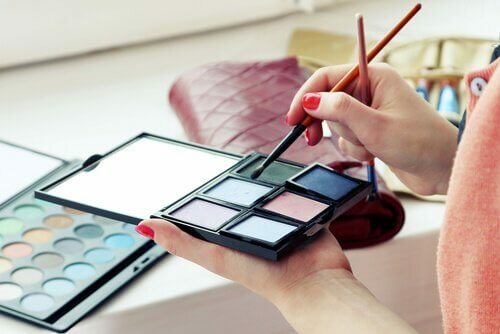 Meanwhile, while they sit for a few minutes, remove any makeup from your face, taking care to eliminate any traces of cosmetic products. 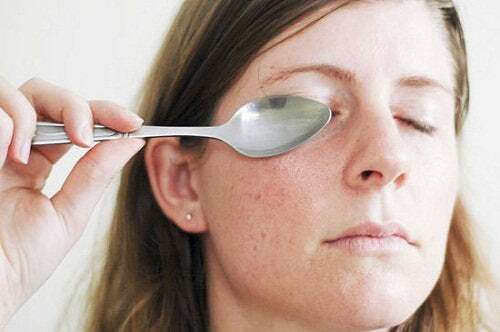 Next, when the spoons have cooled, place them on your upper eyelids and hold them there for about 15 seconds. Cool the spoons again and repeat this step five times. Finally, repeat the same process with your lower eyelids to treat puffy eyes and dark circles. After finishing this first portion of the massage, place them in a container with warm olive oil, at a temperature that’s comfortable for your skin. From the top of your nose to the temples and hairline. Circular motions along your eyelids, from the inner corner to the outer corner. Above your cheeks, in your T-zone and along each side of your nose. From your chin and upward. From the base of your neck to your chin. Repeat these motions with the spoon between 5 and 10 times per area. Keep the spoon well oiled for the best effects. After the treatment, wait 5 minutes and rinse your skin with warm water. Ideally, you’ll spend between 1-2 minutes massaging each region we mentioned. 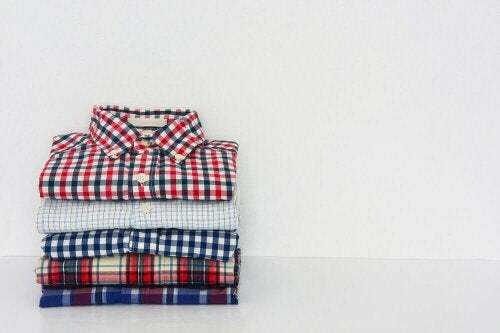 At first, however, you can do it in less time and gradually increase later. This facial massage can be done at any time of the day, every day. For the best results, however, we recommend doing it just before you go to sleep. It’s important to remember that the benefits will vary depending on your skin type, your age, and your daily habits. That’s why some people will probably see results in just a few days, while it may take a little longer for others.